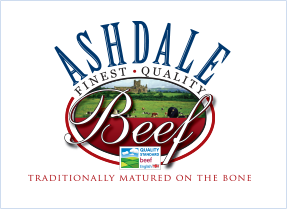 Ashdale Beef is our award winning premium brand (see the Media section for further details). 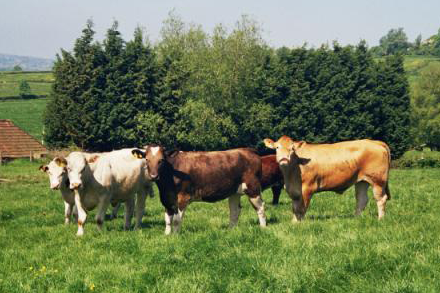 ALL Cattle are ABM Farm Assured as minimum plus additional welfare requirements to meet our specification. Cattle are sourced from approved farmer suppliers, some who we have known for many years through family generations. 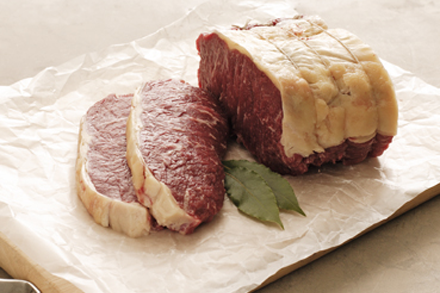 Carcases are re selected to meet our Ashdale carcase specification, then matured on the bone for a minimum of 7 days before being further processed. 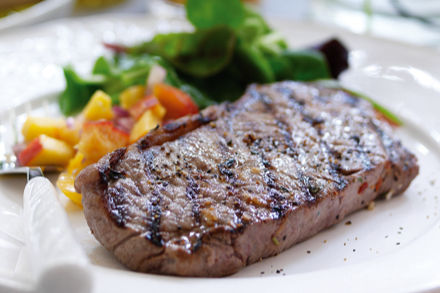 Primals are produced to a high final specification, each primal is labelled with a Ashdale Finest Quality Beef label to guarantee the Beef quality. We are very pleased to work with a Steakhouse Restaurant chain in the UK via one of our major customers, also we sell Ashdale Beef to customers in Europe who supply Michelin star restaurants. Tell us what you’d like to know about our brands or products below.